Nearly a year ago but only decided to ride on the adrenaline rush to finish editing this video the whole last night. It has been a long while since the last time I got on the drift which made me lose track of time. 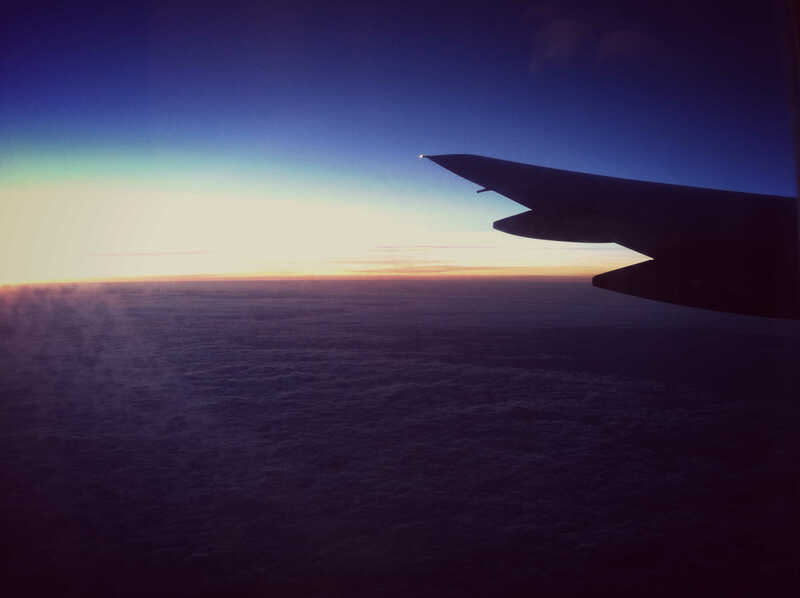 Travelling made me understand what is Happiness (Kind of). HAPPINESS. What a big word. A single word yet with endless subjective definitions. During my toddler days, I vividly recalled (yes believe me) staring at the mirror and asking myself why am I here. What a surreal feeling. But that slowly translated to finding the meaning of Life and the pursue of Happiness as I grew older. During my diploma days, I boldly chose Happiness as the topic of my Final Year Project and you guess it, I failed terribly, hahaha. And so fast forward, as I progress in my life; did my bachelor, became a working adult. From there, I started to travel more frequently and even went to Bhutan, the happiest place on Earth! Being a well traveller, I started to come to a realisation about the meaning of happiness (through travelling). 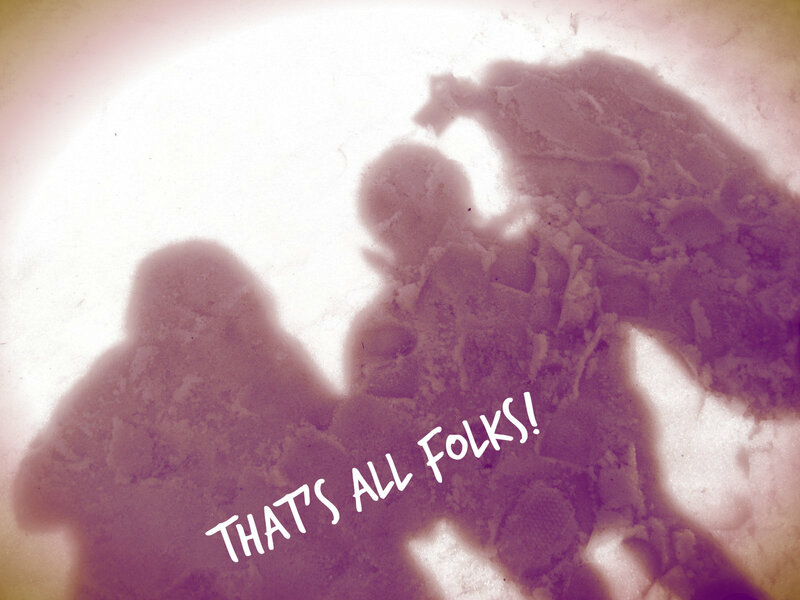 But first, before any realisations….. Yes, it’s that one click; that sudden motor reaction, especially when you saw that discounted price tag of the flight tickets. If you have done this before, congratulations! 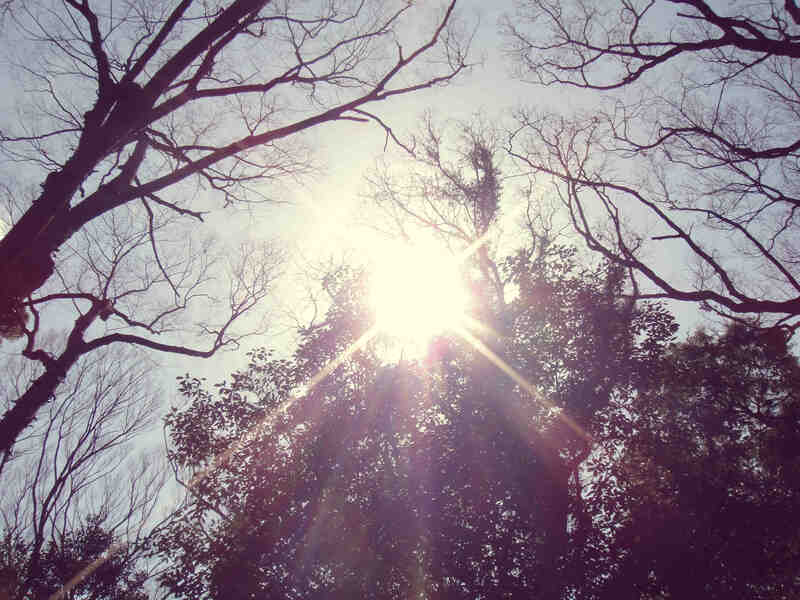 You are on your way to the path of Happiness. When it comes to travel, I believe you would like to experience something different from your home, right? 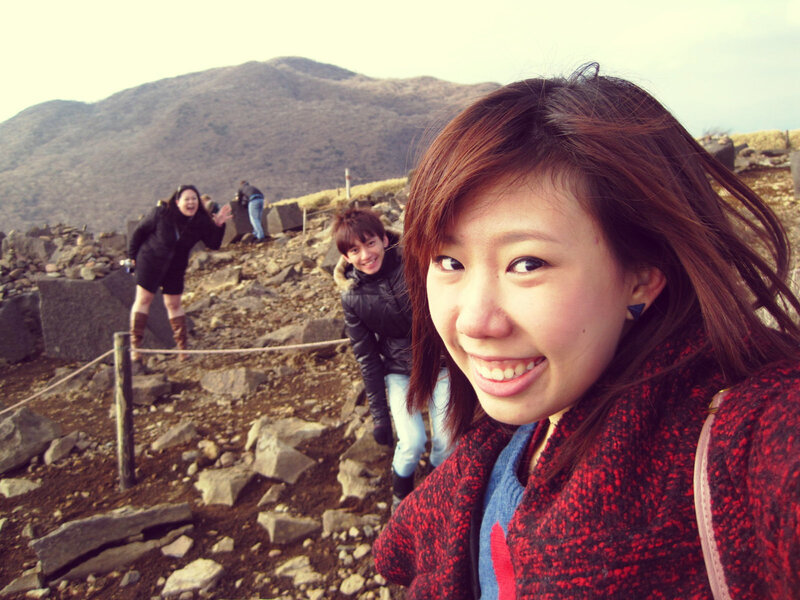 Be it experiencing new attractions, sceneries, different seasons (hell yes for Singaporeans! ), new activities, cultures, etc. Give it a try and count this in your memorable experience collection. Well, this depends on where you go but why not try places which you are unfamiliar with? Especially language? Okay, looking at how advanced Google translate has become, this is not a hard feat anymore but my point is, try learning some new languages or commonly-used phrases when it comes to communicating with the natives. Though English is considered a global language but you will be surprised that not everyone understand and speaks English. Having stayed in South Korea for 3 months for language study, I’m surprised that more than half of the Koreans I have met do not understand English or speaks little English. So this kinds of forced me to learn and use korean language to communicate. A good way to practise my weak broken korean. Once overseas, you are all alone now. With smartphones and wifi, travelling is not that hard anymore. It wasn’t until now that you are totally in survivor mode, busy ensuring all important documents kept with you at all costs; trying to navigate your way to various locations / attractions; planning out your itinerary to ensure you cover the trip’s worth. Stepped into the shoes of a local by staying with a host family, trying out real local cuisines and customs or even try wearing the ethnic costume? Make new local friends and exchange thoughts about respective cultures and beliefs. Pick up a new language by learning commonly used phrases and make sure you use them when it comes to ordering food or purchase things or even simply “Hello” or “Thank You”. Don’t be afraid to make a fool of yourself, remember you are in overseas now. At some point of time during the trip or shortly after, you may be inspired by the whole new experience you have gained so far. You are suddenly inspired by everything you have seen. With the expansion of your global perspectives, new goals and directions may form. Towards to end of the trip, be it missing your Chicken rice or Char Kuay Tow back home or your loved ones. The coziness of home? The “extremely” convenient transportation? (Well, it’s really convenient back home to be honest). Be thankful of what you have and treasure it. After all Home is truly where you belong. There you have it. CCCIIIG in summary. Remember Happiness is not to be pursued, it’s the journey that matters. It’s me again. Though I may not know who will bother to read this but hey, it’s the first of 365 days for 2015 and I would like to remind myself to reflect on this post by the 365th day. For those who manage to chance upon this page and would like to kaypoh (being busybody) about the updates of my personal life for this year, stay put ’cause it will be a freaky long (realise it is actually not that long, haha) summary post ~ good luck! Starting the 4th day onwards, itinerary just got even more exciting. 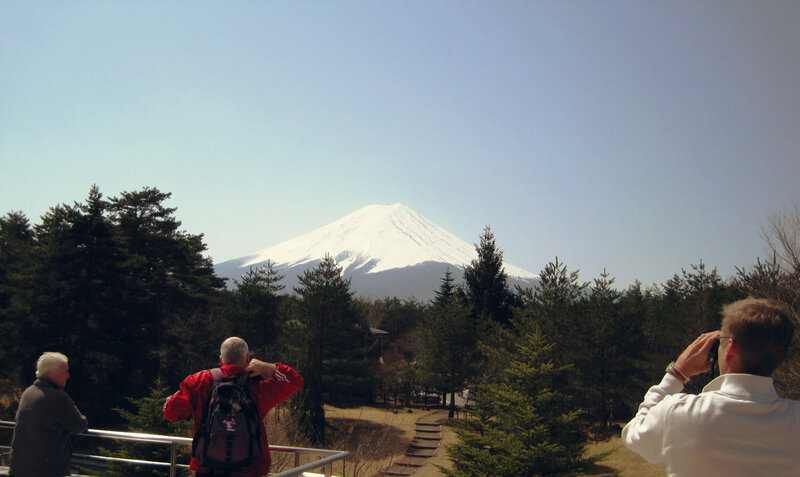 This day, we finally stepped out of Tokyo for a while and began our day trip to Hakone to view the spectacular Mount Fuji and Mount Komagatake before travelling to Kyoto for 2 nights! For this, we booked our tour from JAPANiCAN (click here for the tour we booked). 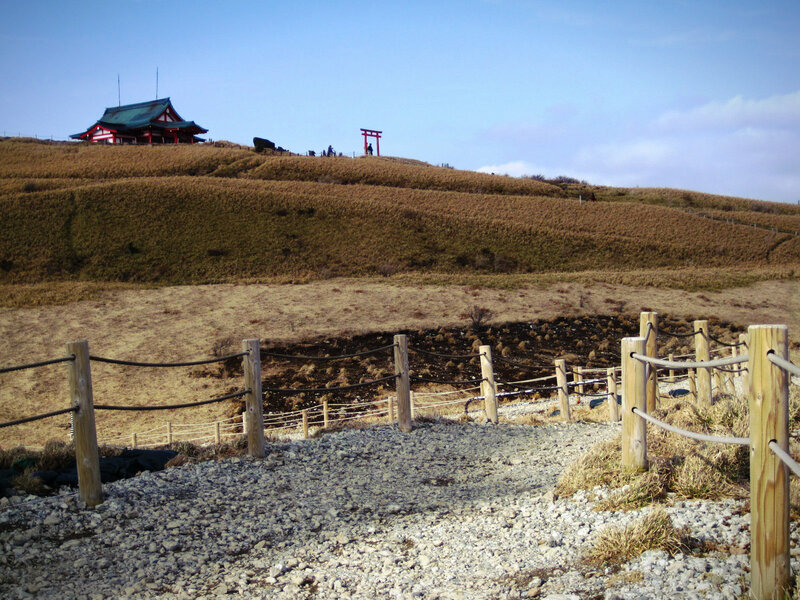 For day tour to Mt Fuji, it is normally accompanied by a ropeway to Mt Komagatake; another mountain with excellent view with a traditional shrine on top. You will see it later. There are various pickup points and we chose to go to Hamamatsucho Bus Terminal which is easily accessible by JR train from our place at Osaki. 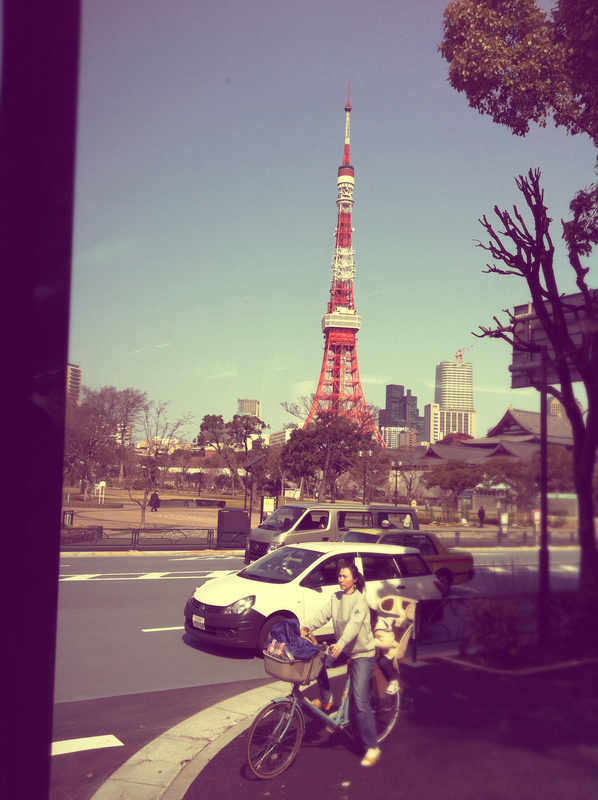 See you soon, Tokyo Tower! Lucky us! Managed to catch a glimpse of Mount Fuji from far. The tour guide was also very funny and strongly advised everyone in the bus to view this scene and take photos before we went past it. To an extent, she even woke some of the tourists who were asleep so that they will not miss this moment of their life, lol! Reached Fuji Visitor centre as our first stop. 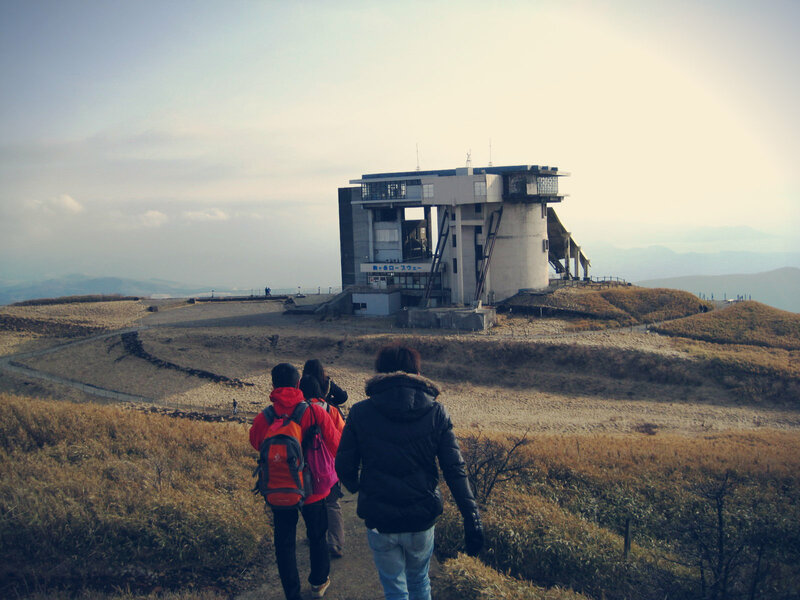 It was supposed to an educational place for us to learn about the history, nature and culture of this iconic mountain however somehow the place was closed and we can only climbed up to the second storey to see the view. Others used this stop as toilet break instead..haha! 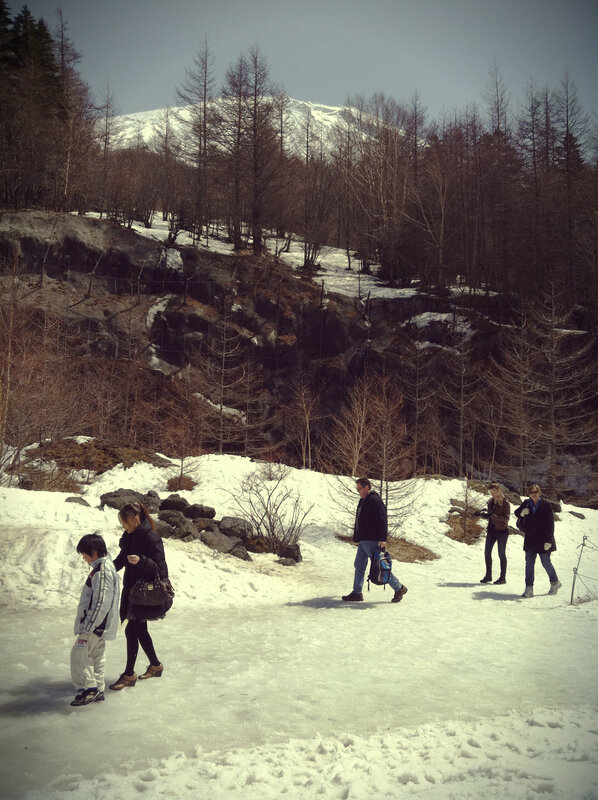 Due to some weather and safety issues, instead of the promised 5th Station of Mt Fuji, we arrived and stopped at 4th Station instead, which was like only slightly higher than the foot of the mountain. (-_-) Abit Disappointed though but when I stepped down the bus ..Woohoo! Snow snow everywhere! 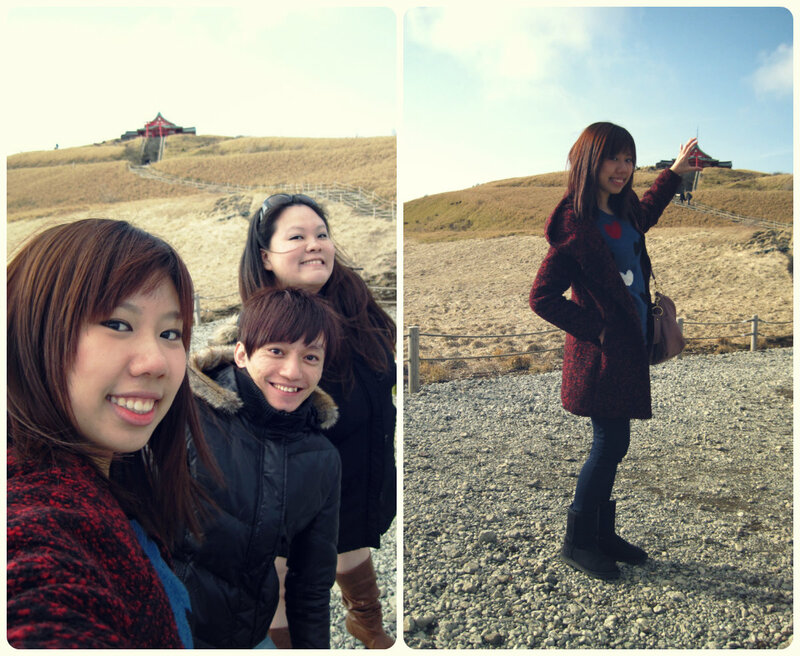 The weather was not even cold as expected, definitely higher than 10 C but it’s fine as long as the view is pretty..hehe! Dont judge! It was really my first time stepping on snow. 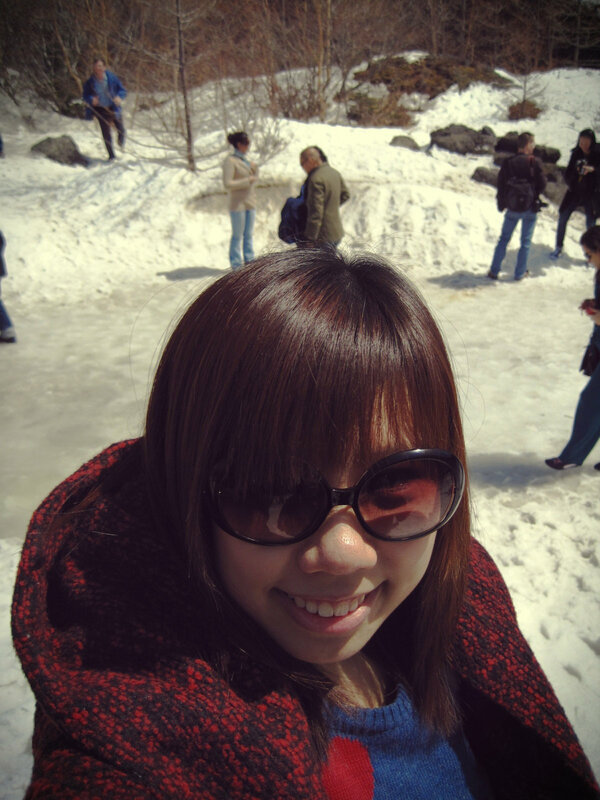 The snow really felt like shredded ice..duh..but ya I always thought it was softer..maybe not at Mount Fuji then. Someone built a cute snowman and it reminds me of Olaf from Frozen. no Carrot nose though. The Trio! Though abit overexposed for this photo. 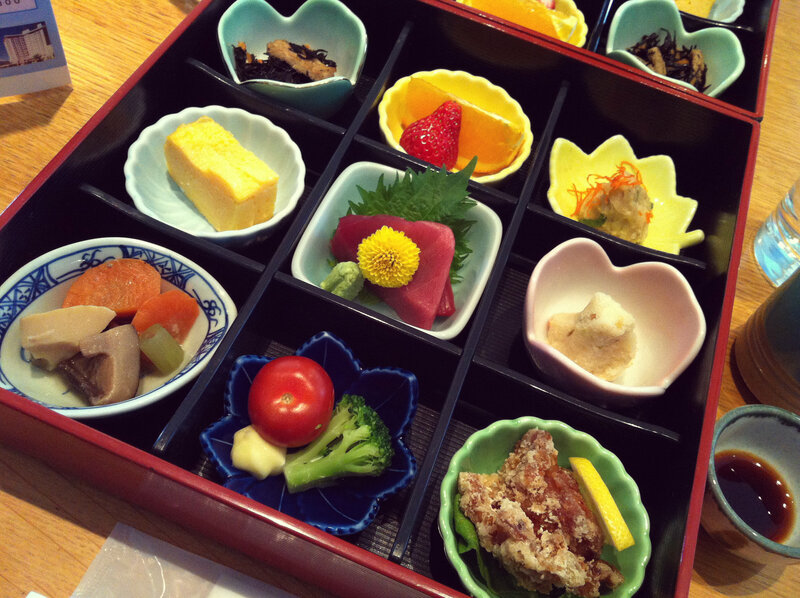 Lunch was of course traditional Japanese.. it was indeed very yummy! There is always this thing about Japanese cuisine which is always quaint, elegant and clean. 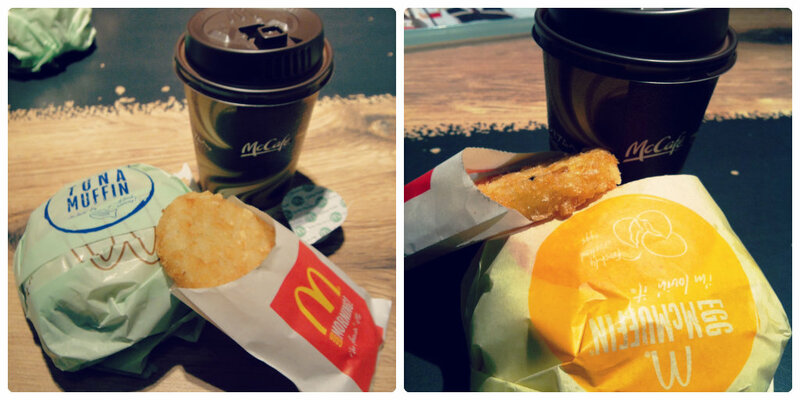 Small portions (as usual) but enough to fill your tummy with a nice cup of warm green tea..hmm. And so, after our lunch, we were on our way for the cruise which will bring us to the Ropeway to Mount Komagatake. Anyway ropeway is sort of like cable car by the way. The only thing I can remembered was that the wind was very very chilling and we ended up shivering all the way till we reached the Ropeway. 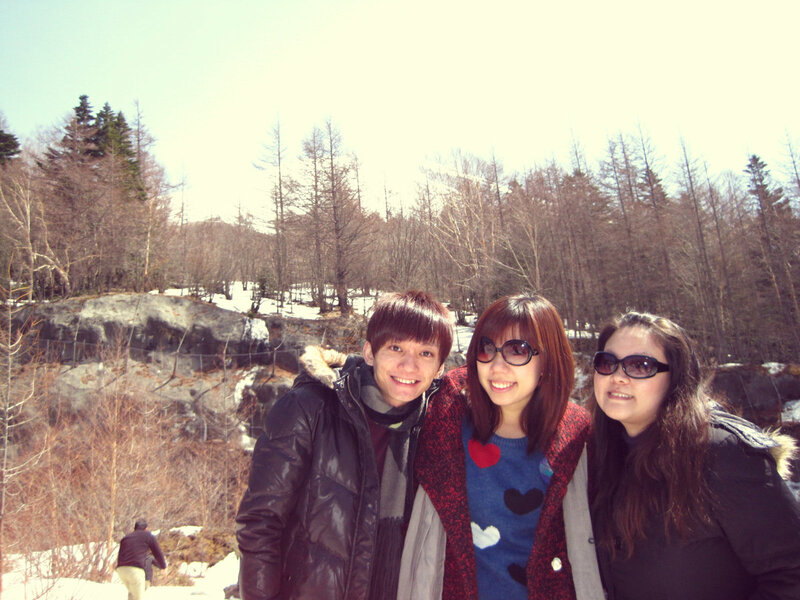 Oh yes, I can still remembered this view above..the trees, the landscaping, the nature~~so so surreal and picturesque. No way I can have this scene back in Singapore. 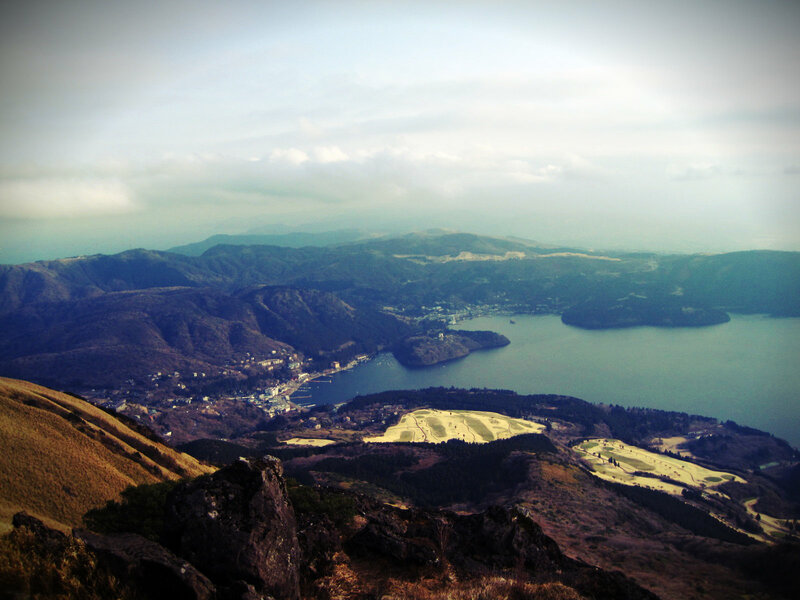 Here we are, at Mount Komagatake. Breathtaking! 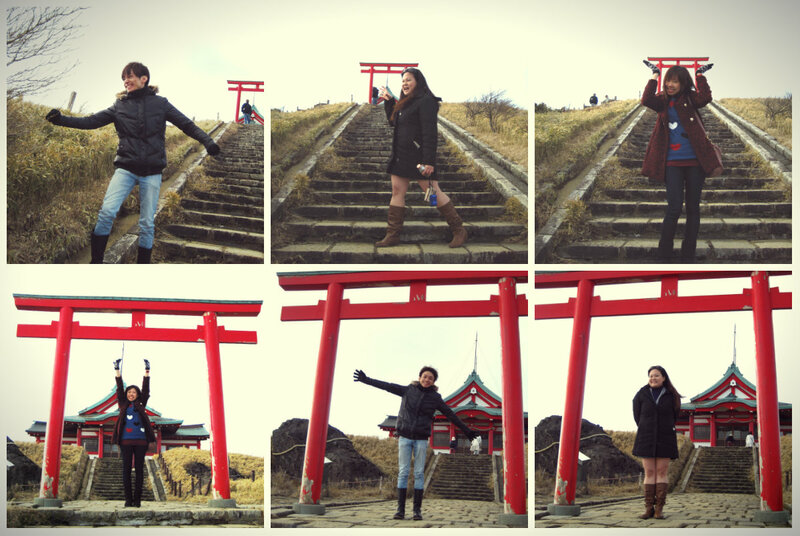 Everything here was just so photo-worthy and the view on top was really the real spectacular. 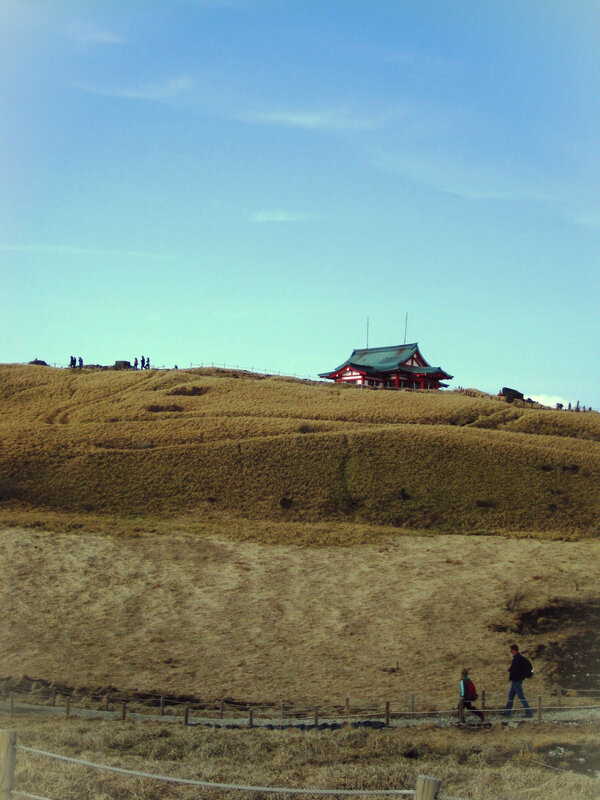 Historically, this place used to be a holy place for religion practices and that can explained why there is a shrine on top of the mountain. This mountain is still considered volcanic though (it said it was a lava dome created by an eruption) but I am not sure if this is dead or still active. Read more here if you are interested. Seriously it really took no effort to make every photo, pictureworthy. The landscape, nature and view are literally there selflessly welcoming any captured moments..Love this place! After around 1 hour plus, it’s time for us to say goodbye to this place. Walking back to the Ropeway station. 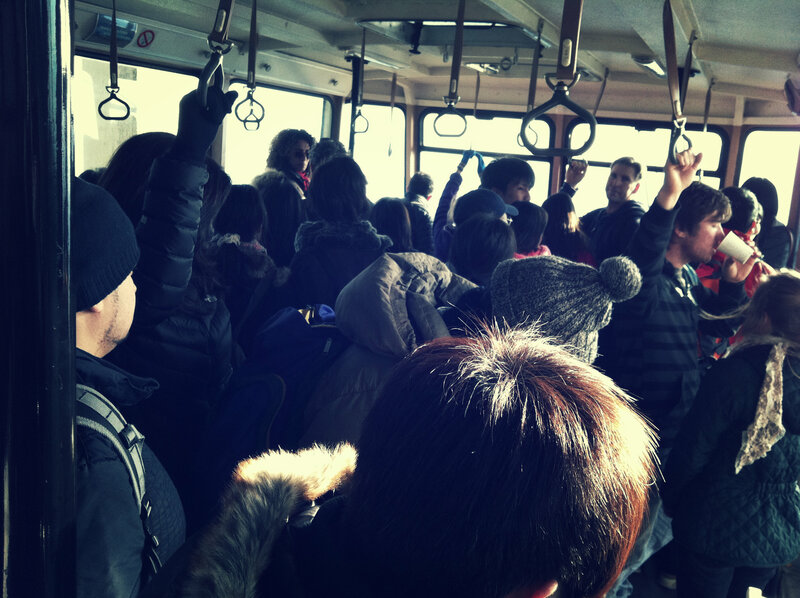 In the cramped cable car down the mountain but really no bad experience compared to home. Beautifully interesting landscape..so much varieties and colours! Yeah! Another chapter in a brand new place! Be prepared for my next post! I really love how clean the streets are especially in Shinagawa, just like that street you saw from our selfie above. It’s so clean that I have that constant urge to lay on the floor and roll myself left to right..lol! No kidding! 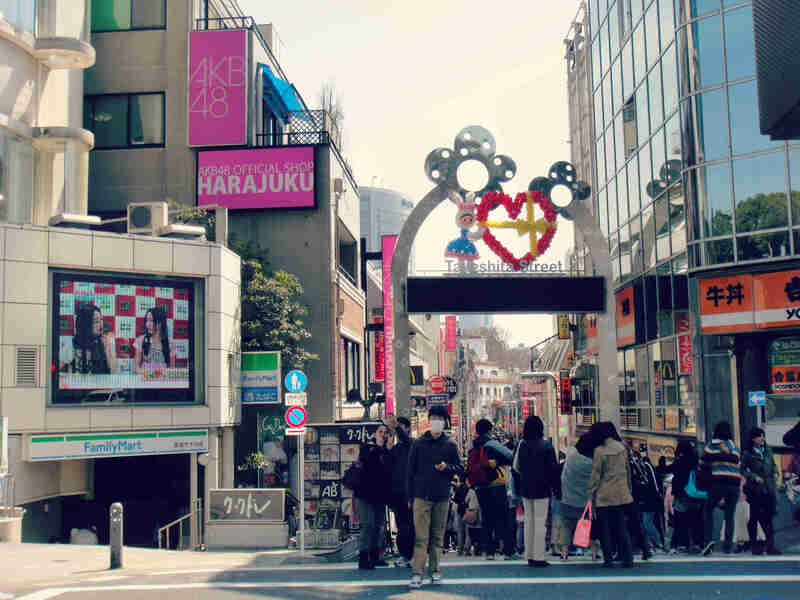 As usual, we took the metro to Harajuku and saw the famous Takeshita Street just across the road. If I dont remember wrongly, it was quite early in the morning: 9-ish am? 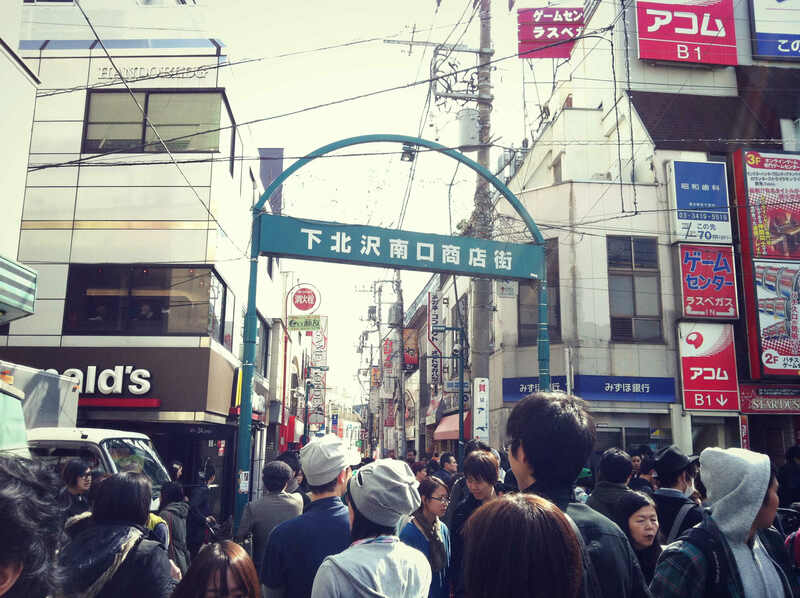 It seems like that street has started welcoming swarms of locals and tourists since the dawn. Wow..Japanese are morning people so to speak. Had our typical breakfast at Mcdonalds and I still devotedly stick to my must-have set while my travelmates went adventurous and tried their Tuna Muffin. Applying my Marketing knowledge; Glocalised management. Brand is global but menu and portion go localised. See that cup of coffee and the size of the burger..goodness how does Japanese survive with such a small portion? That amount of caffeine aint going keep me awake…hahaha. After our seemingly breakfast which was only good enough to keep us half-full for a couple of hours, we strolled down that swarms of people and did some window shopping. I realised the local salespeople were extremely sensitive to camera. 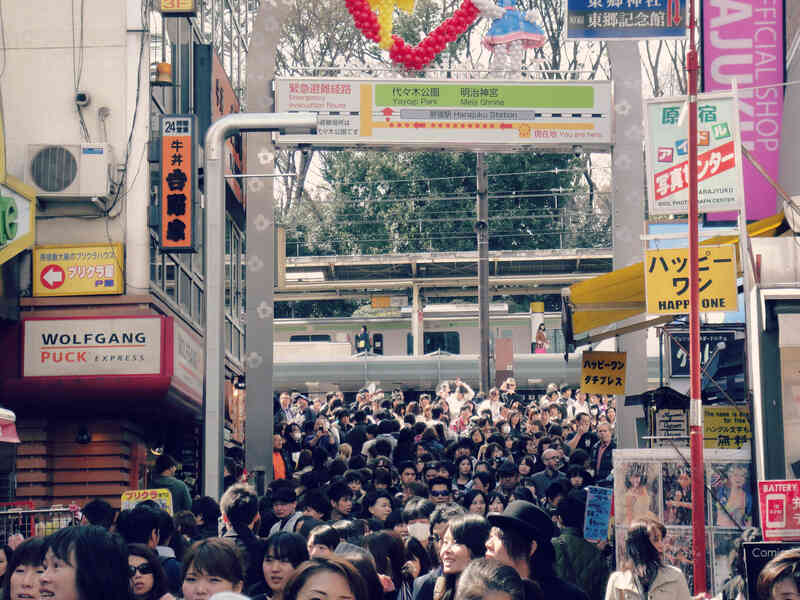 Well, thinking of Harajuku, you should know tourists came here to see cosplay and exaggerating-dressed people. See that salesgirl above holding the price-signage; selling bags. She immediately hid her face every time I faced my camera towards her direction and damn, I gave up and that was what I took. No offense but yeah, then what is the objective of dressing up like that? 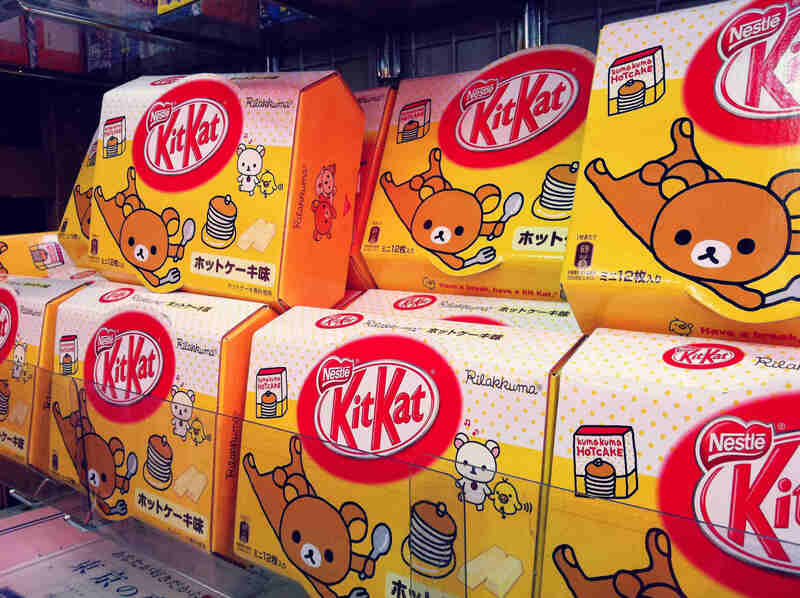 Hehe Rilakkuma seems like a big favourite character here (and now spreading all around the world) and even KitKat bought their license so it can market its honey / hotcake-flavoured Kitkat! SO cute! Too bad, I regret not buying it 😦 Up next is Meji Shrine which after Takeshita Street. 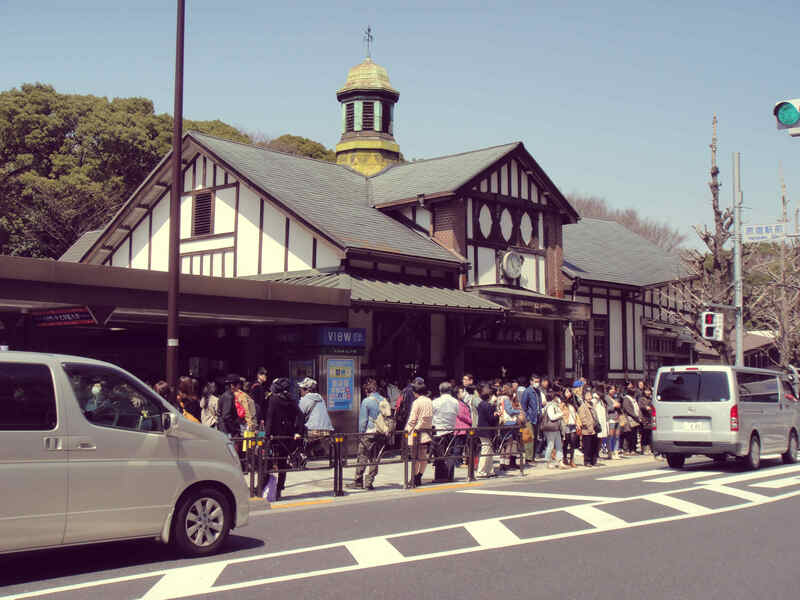 We did some research and it stated that the Harajuku Bridge (outside Meiji Shrine) is a favourite hangout place for most young people who loves to cosplay. Unfortunately it may be too early or either we are not in luck, no sight of cosplay except 1 or 2. 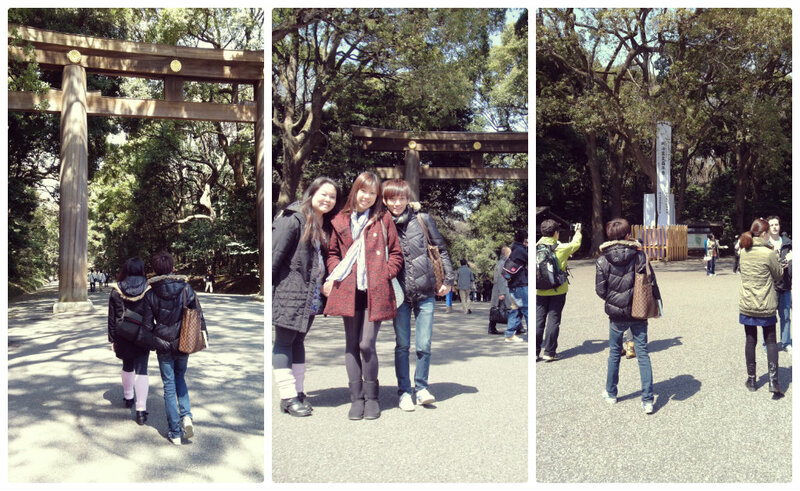 Nevertheless, we went in to explore the shrine. The weather was perfect though 🙂 Sunny and cool. 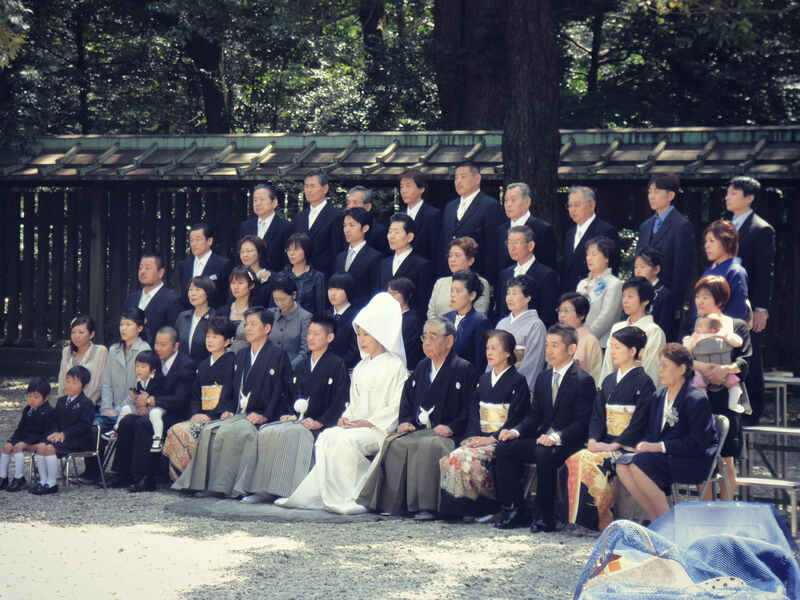 Chanced upon a wedding at the shrine which is a common sight in Meiji Shrine. All of them looked very stern and formal for a traditional family portrait. Guess it’s their culture (to be really formal and serious) since wedding is such a big event. 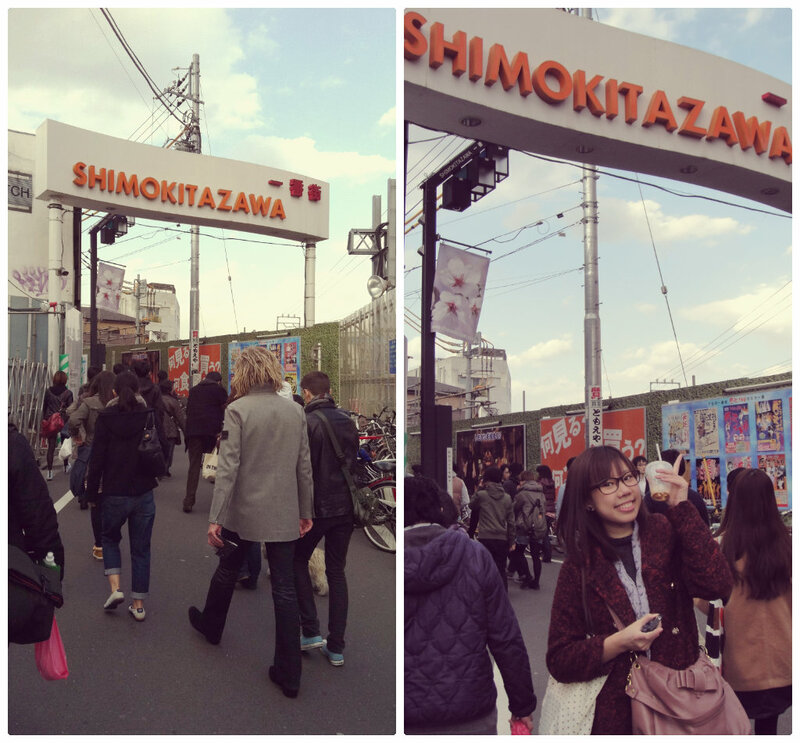 So after that, we decided to walk our way back so we can go to our next stop: Shimokitazawa. See that crowd…it was crazy! Sure it is the favourite hangout for the teenagers. Kind of reminds me of Bugis street in Singapore. Finally, metro station in sight. We survived walking against the flowing crowd! 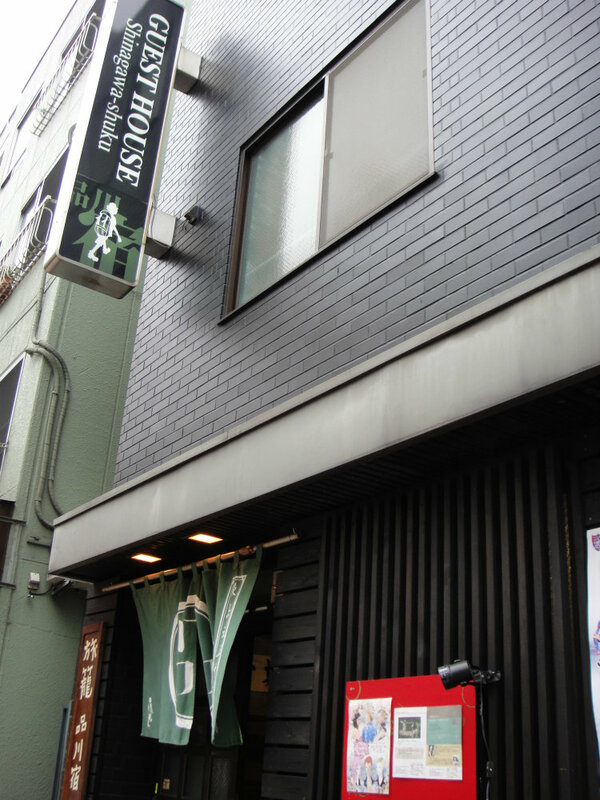 Shimokitazawa: one of my favourite place. 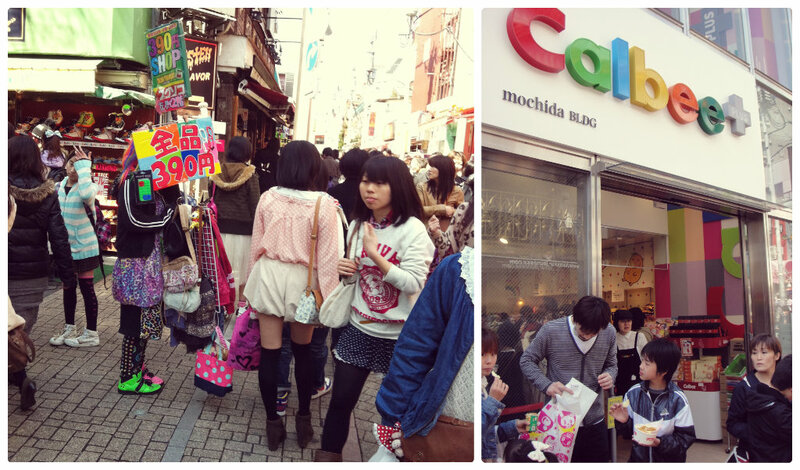 No doubt, you can feel the hip vibe around here; less crowded and laidback compared to Harajuku. To compare, it will be quite similar to our Haji Lane but much bigger in scale. Talking about Osaka Ohsho, it was pretty common restaurant in Tokyo and its outlets are now scatter all round the globe including Singapore. After lunch, went strolling around, window shopping. 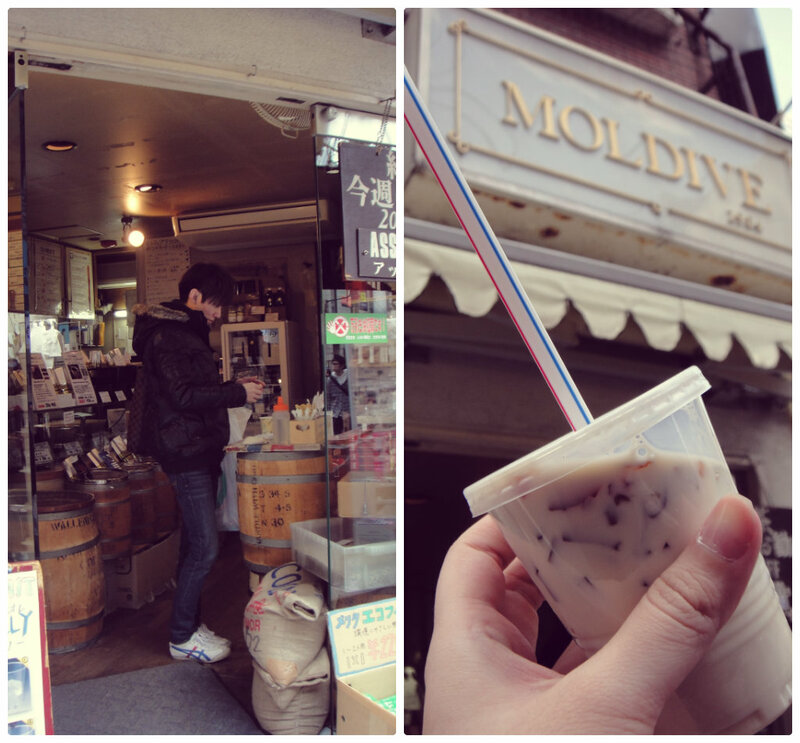 Pass by a quaint coffee store and bought ourselves a cuppa. Portion is small as expected -_-”’. People-watching. You will be entertained. 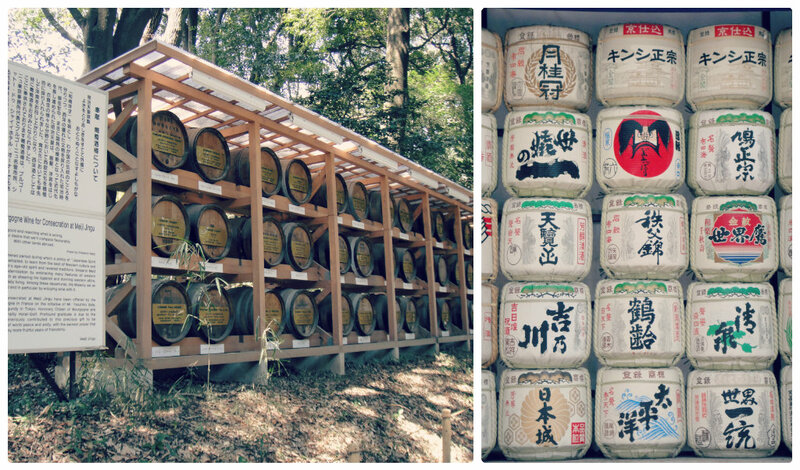 Ohh, looking at these photos really makes me wanna go Japan again! See what I mean…(people-watching)..even a simple lady riding a bicycle or waiting for the train to pass, can be such a nice sight. So hippy! So sorry I gotta end here, cheers to beauty sleep! Ho Ho Ho! I’m back with full force again! You know, researching on places to go in Japan and travel reviews kind of piss me off sometimes because of the limited information available in English. Most of the time, you ended up having to copy the whole chunk of paragraphs in japanese and paste in google translate just to know what the site is talking about. Well, if you know what I mean. But anyway ain’t exploration and experience all part of the thrills when it comes to travel? 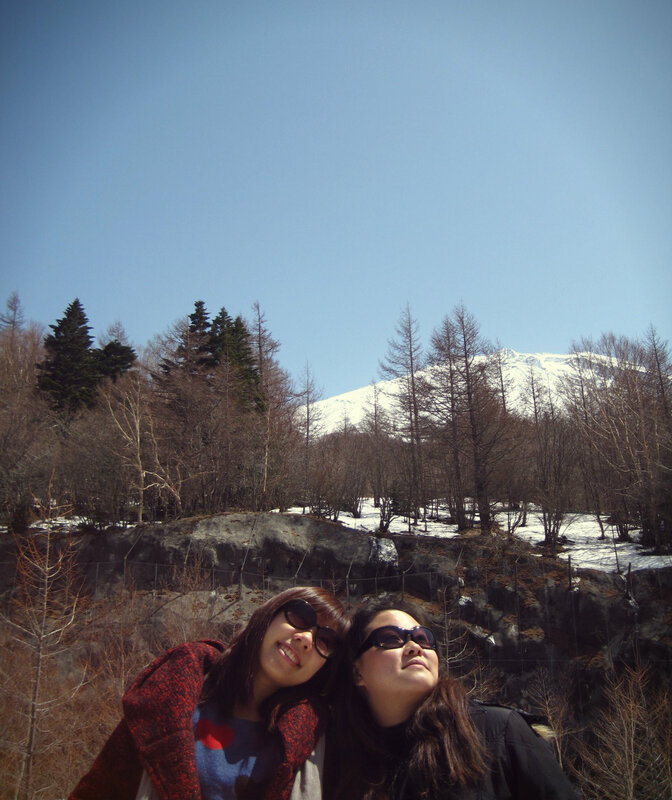 This Japan trip which I’m going to recap kind of run late…cause it happened more than 1 year ago..yes, Mar-April 2012. Please don’t get disappointed. >.< I know… but it’s better than never right? 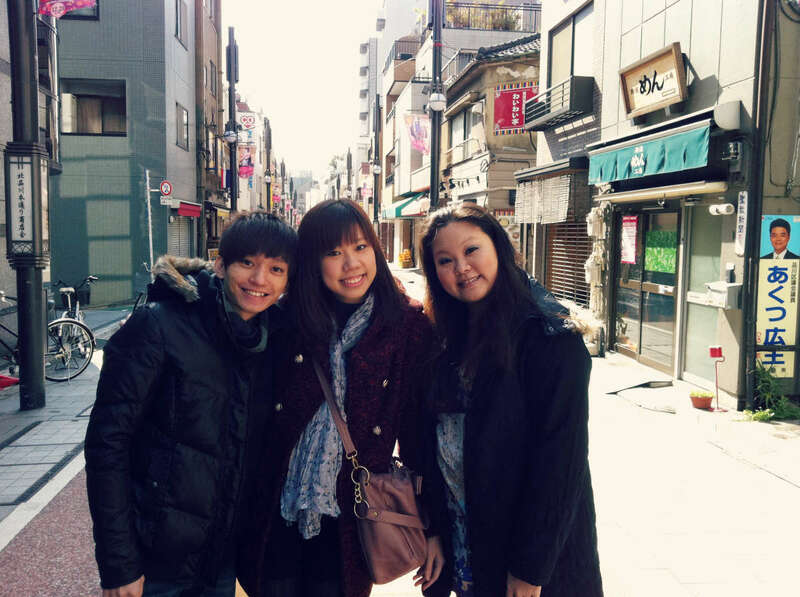 Woohoo..my first trip to Japan and with my lovely colleagues! And so we touched down during midnight at Hanada Airport. 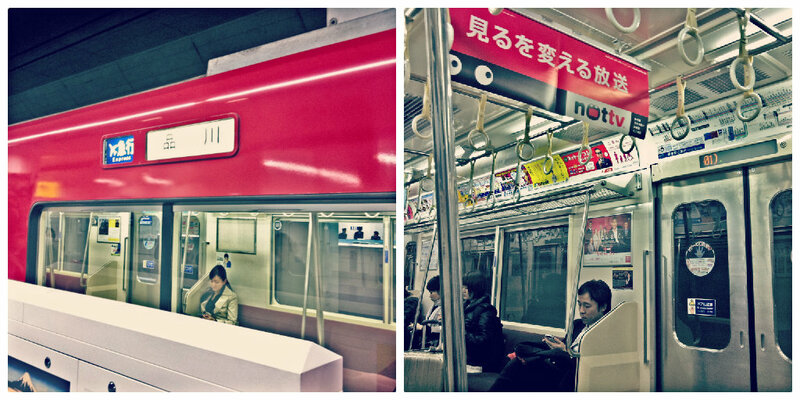 Caught the last train from the airport (which was damn lucky). The train station is exactly situated conveniently near the arrival gate (within your view kind of “near”). Kudos to Japan! In this trip, we actually travelled quite a few places and therefore stayed in a few accomodations. 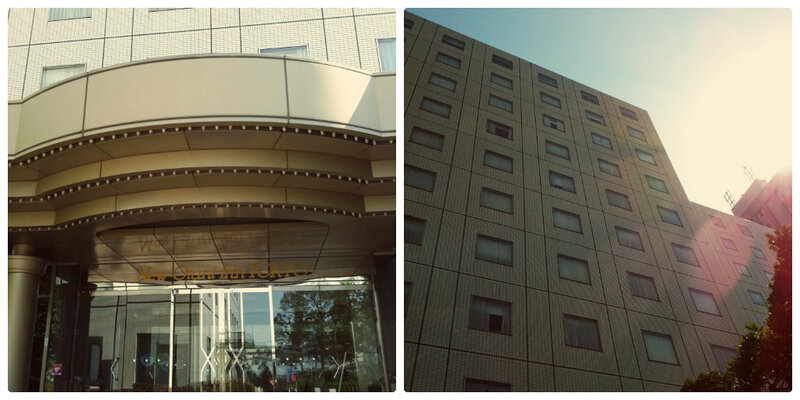 First up: Shinagawa Shuku Guest House. As you know, Japan’s accomodation is also another sucker (opps sorry, it means not cheap lah) Being our budget nature self, Shinagawa Guest House seemed to offer a rather economic price for free and easy travellers. 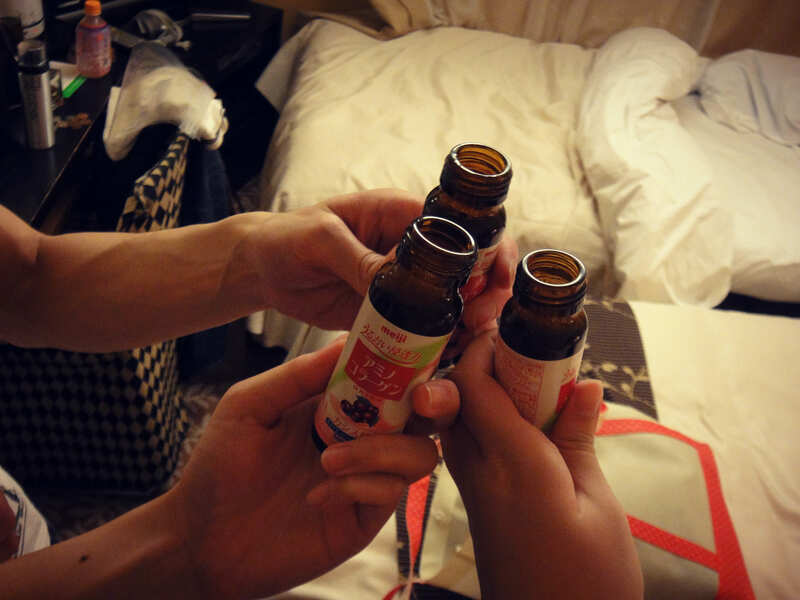 Lets jump to the part where we decided to visit the convenience store located just beside our guest house after we settled in…time for some yummy oiishi supper! As usual, even though under the same company (ironically), convenience stores in Singapore can never ever fight with the stores here because it’s freaky awesome; filled with ready-packed orgasmic food for grabs even during the wee hours~ weeee~~Okay that’s our supper (center photo) on top by the way. On top of that, it’s considered rather cheaper than what we have here in our same brand local stores. Hmm.